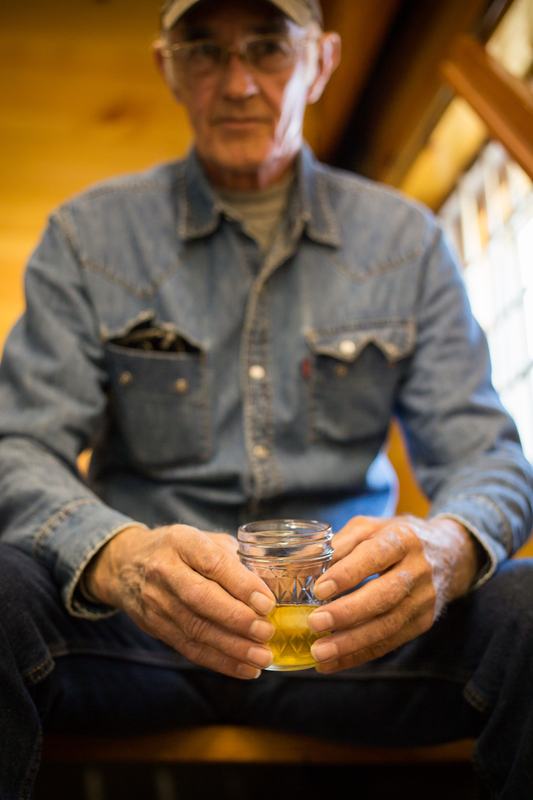 Our award winning Whiskey “Hearts” are distilled at least twice to ensure that we only have the “best of the best.” We sample each batch and carefully pull out only the purest cuts. We then run them through the still again. This is what helps give our products a very smooth taste. To be classified as Corn Whiskey, it has to be made of at least 80% corn. Our current recipe uses 100% corn purchased locally. 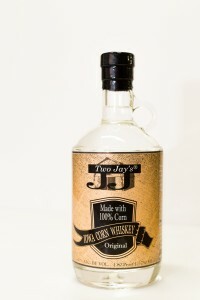 An east coast trend heading this way is to use a Clear whiskey as a starter base to make custom infusions and cordials. We think it is awesome straight out of the bottle, poured over ice. extremely smooth and refined with a wonderful mouth watering aroma. 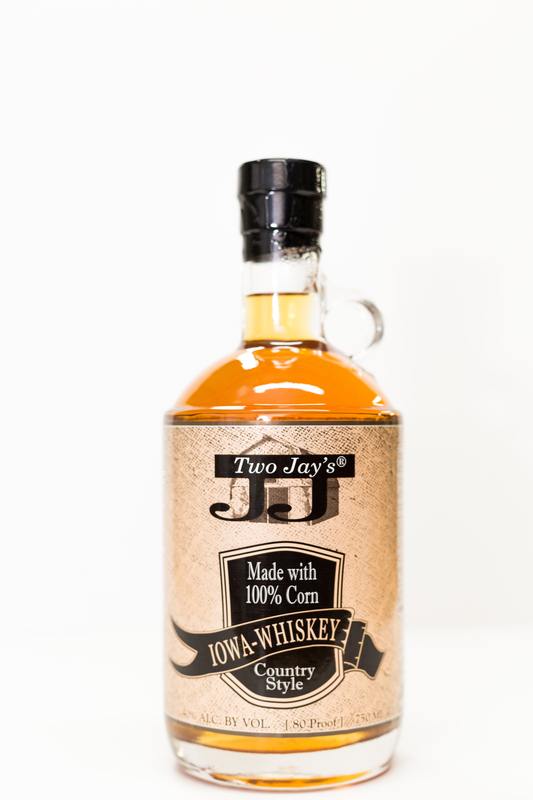 While visiting friends in Muscatine, I found your Iowa Corn Whiskey Country Style at the HyVee store. Brought one bottle back to Texas. As you note, the whiskey is/was very good all by itself over ice. Next visit to Iowa I will leave with more than one bottle. Very good over ice! This is way too good to mix! Nothing else! Beautiful color and oak taste. Feels good going down!